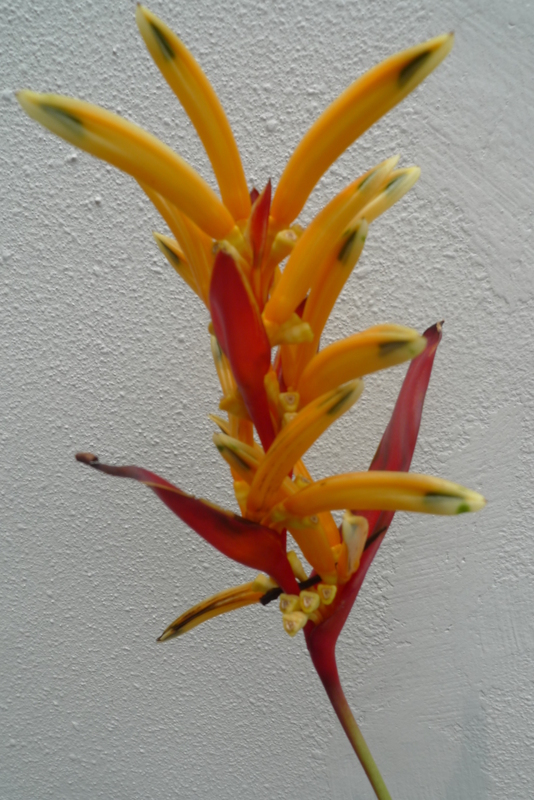 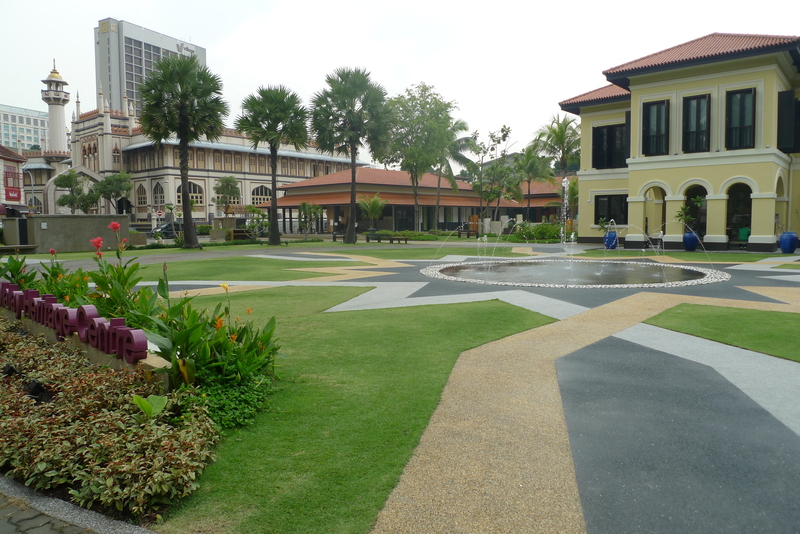 This is part of my visit to Kampong Glam two Saturdays ago. 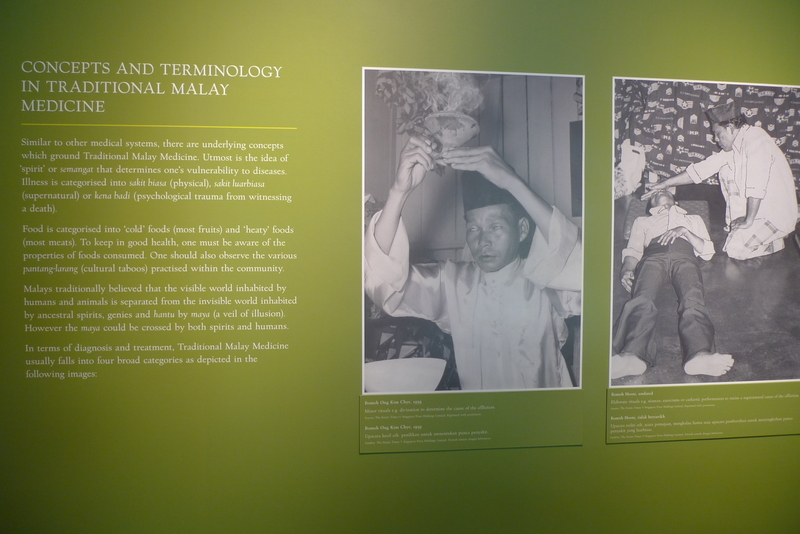 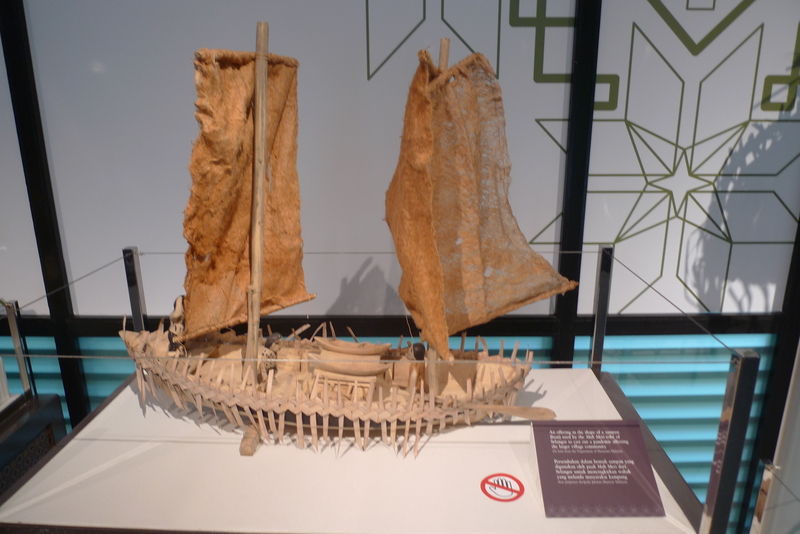 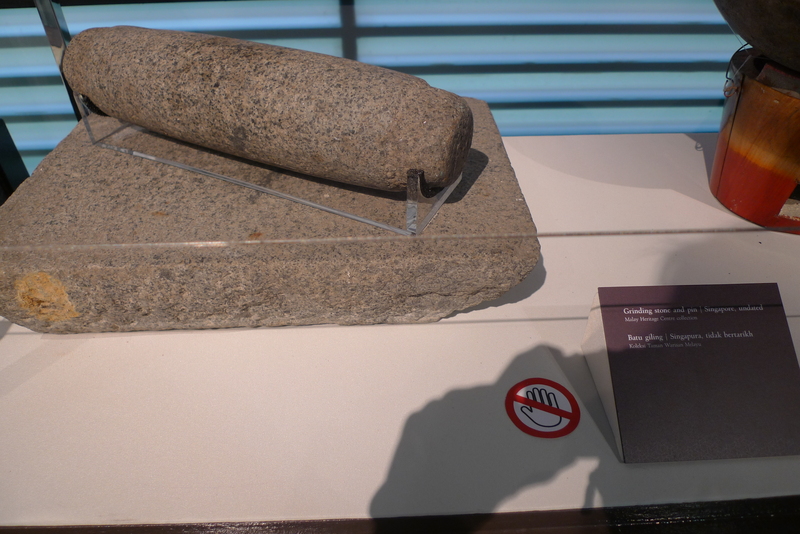 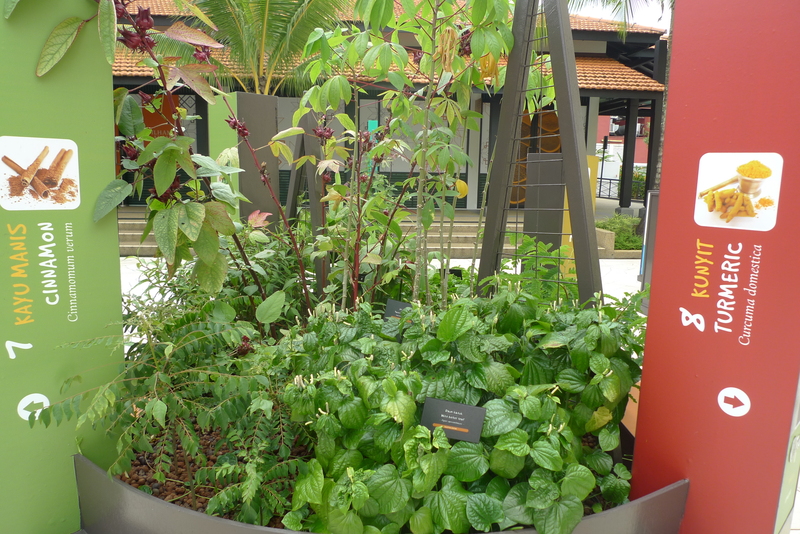 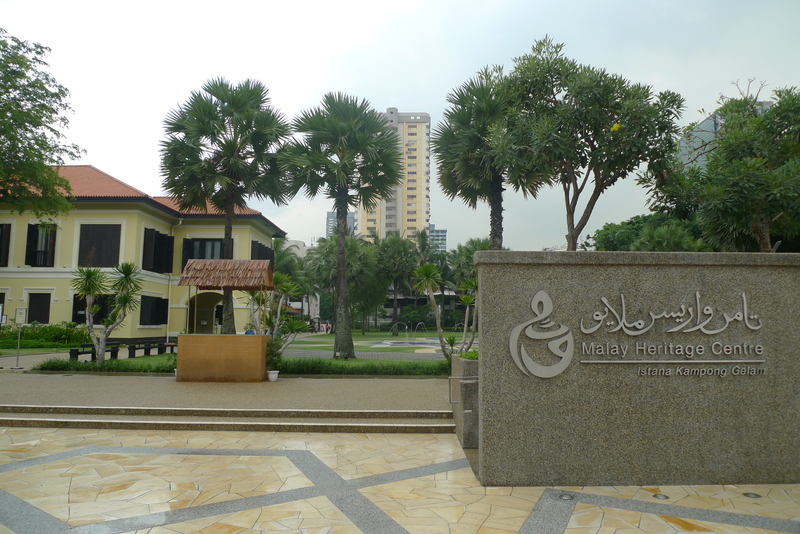 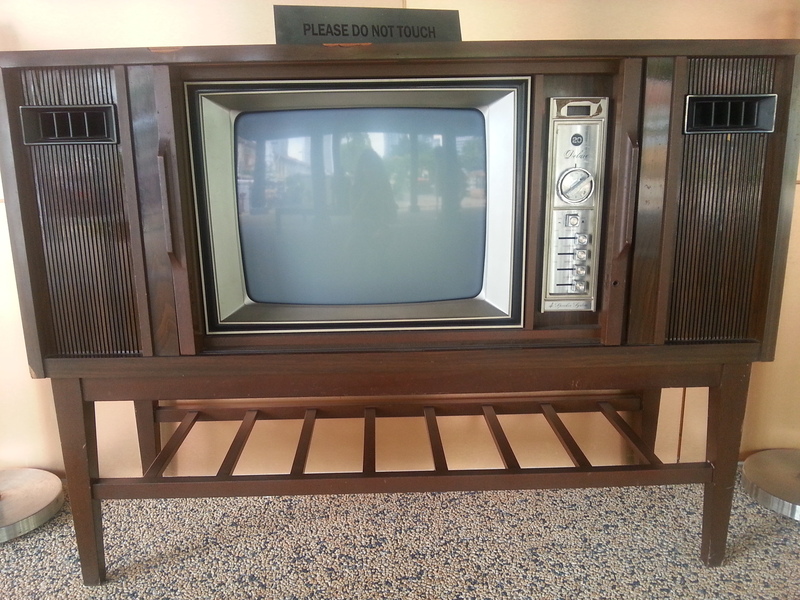 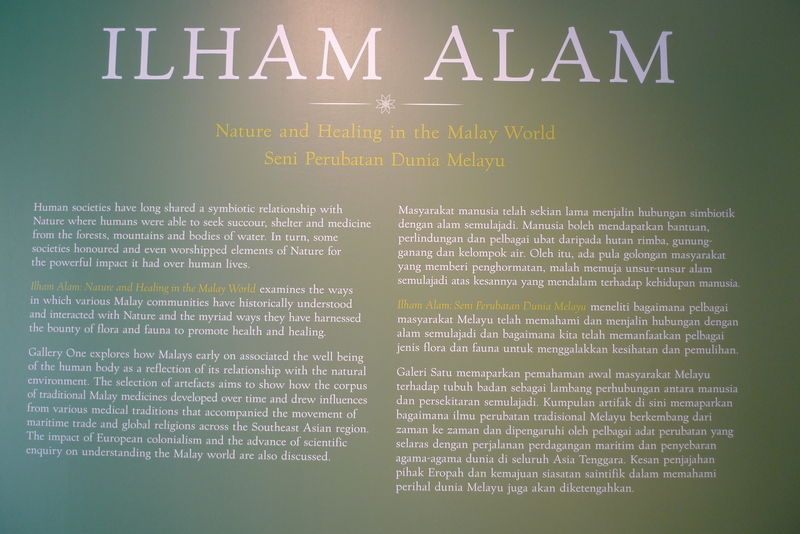 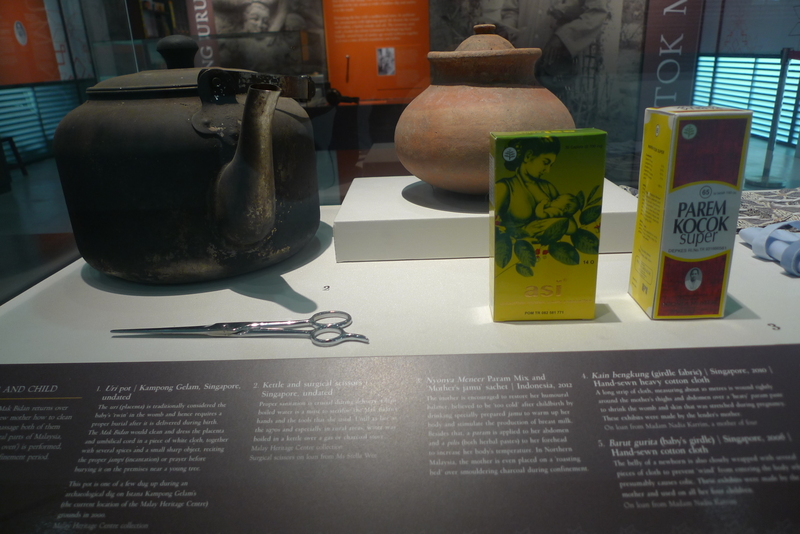 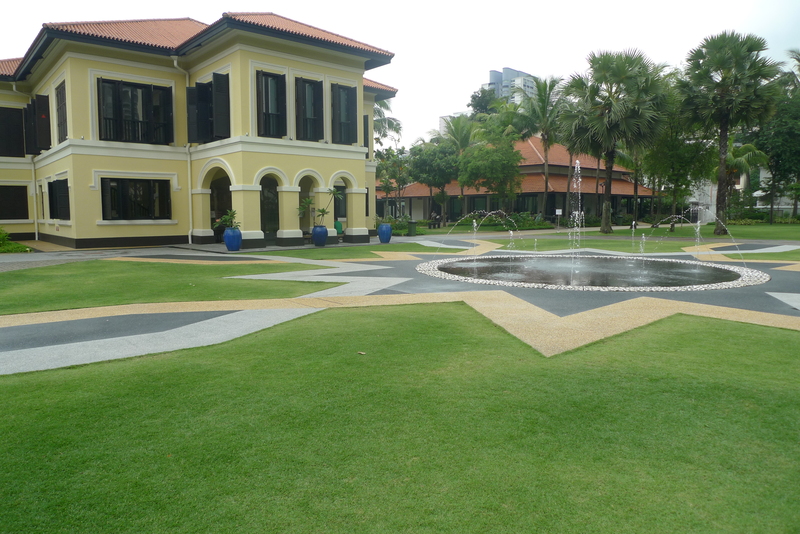 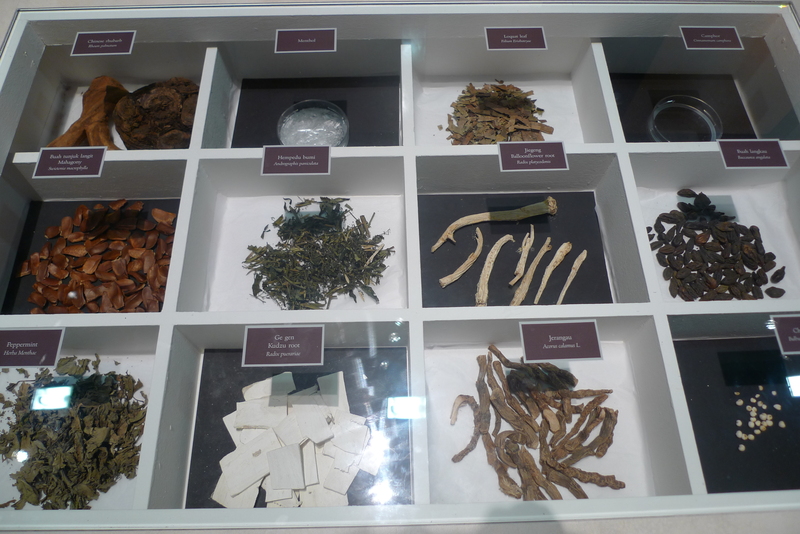 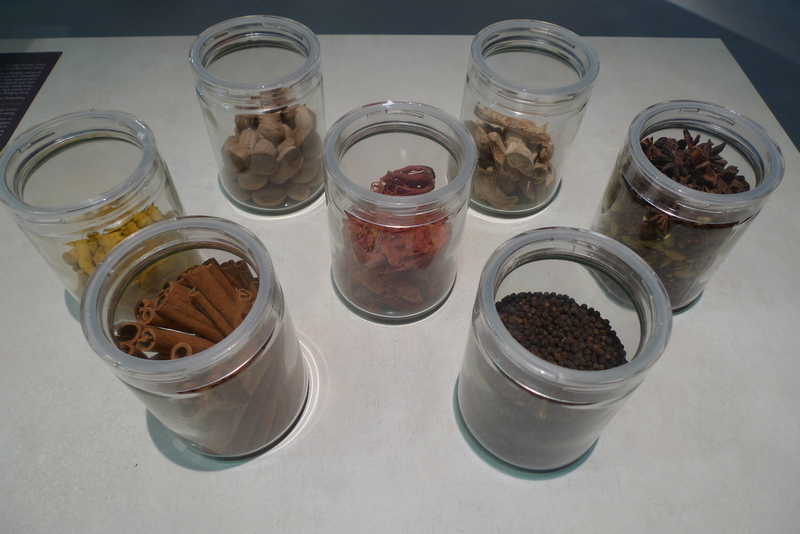 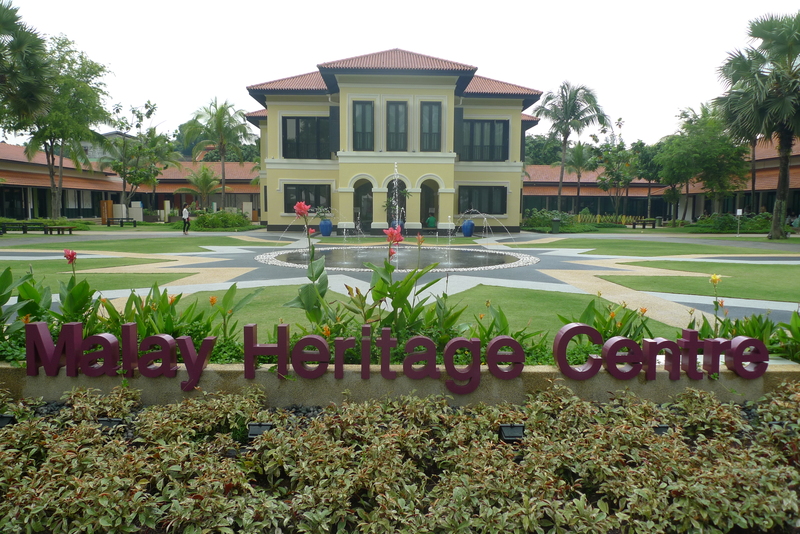 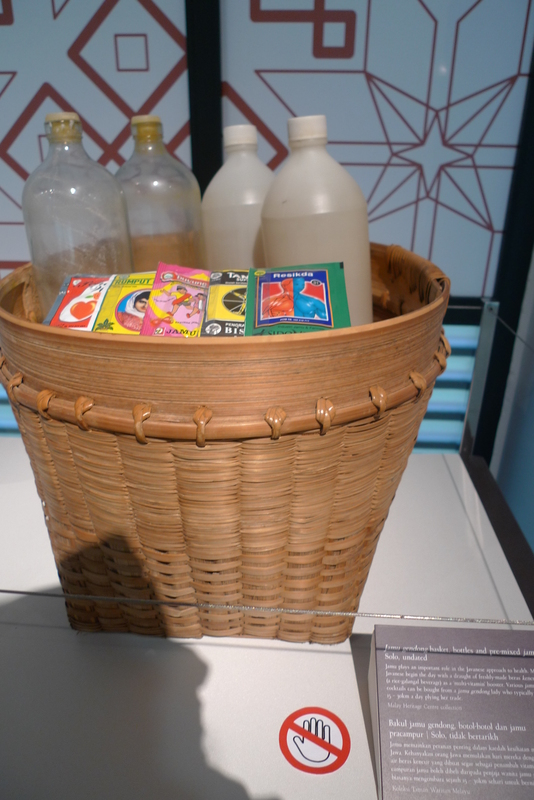 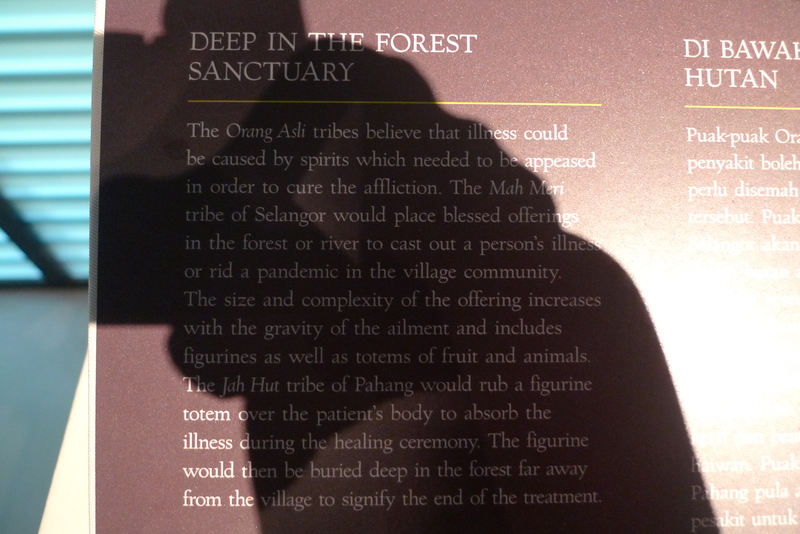 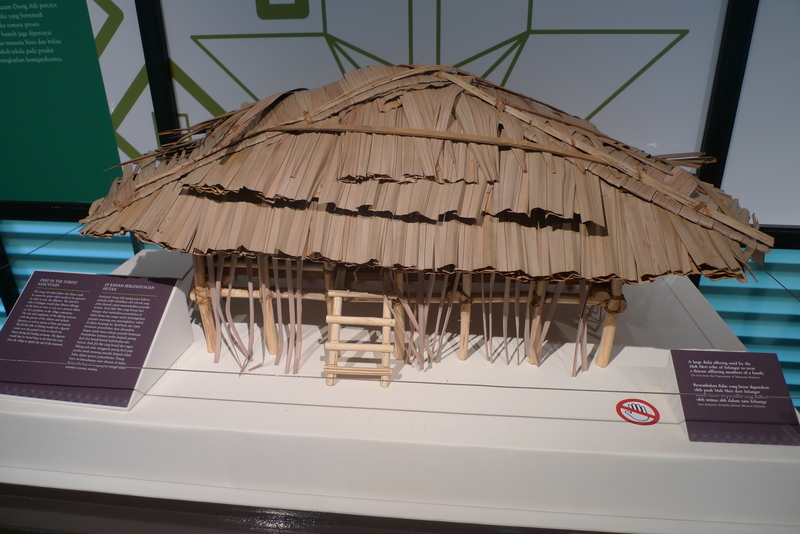 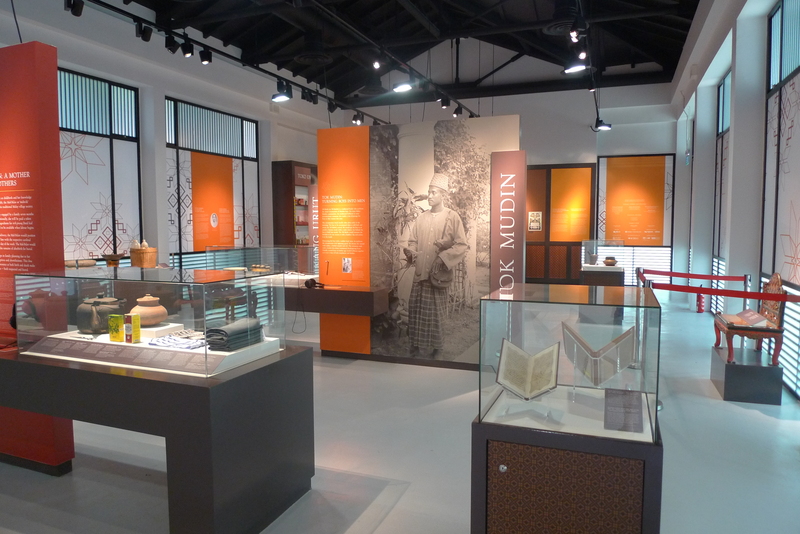 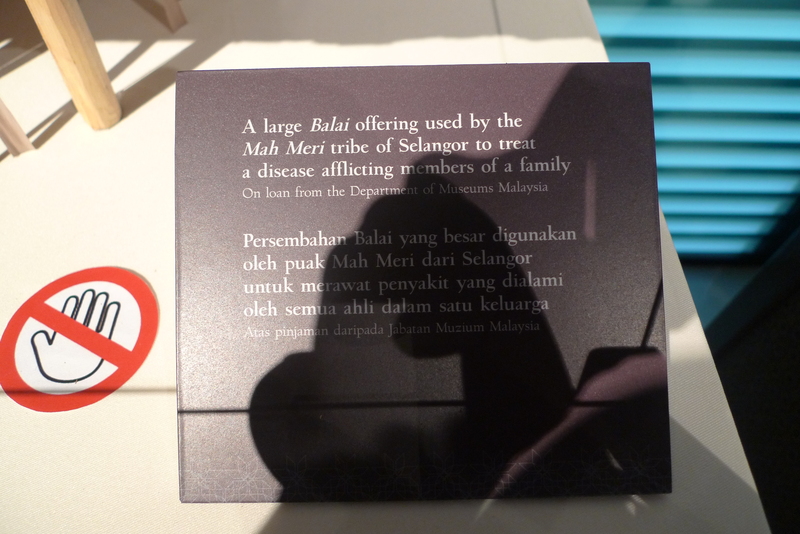 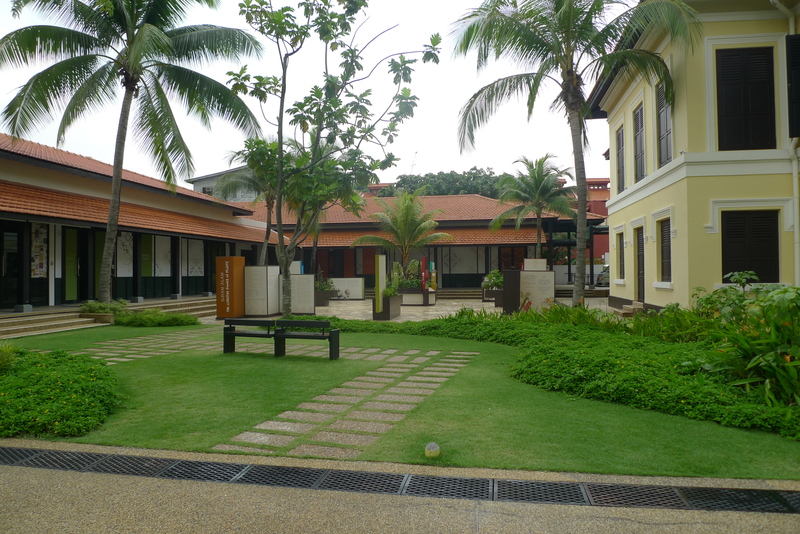 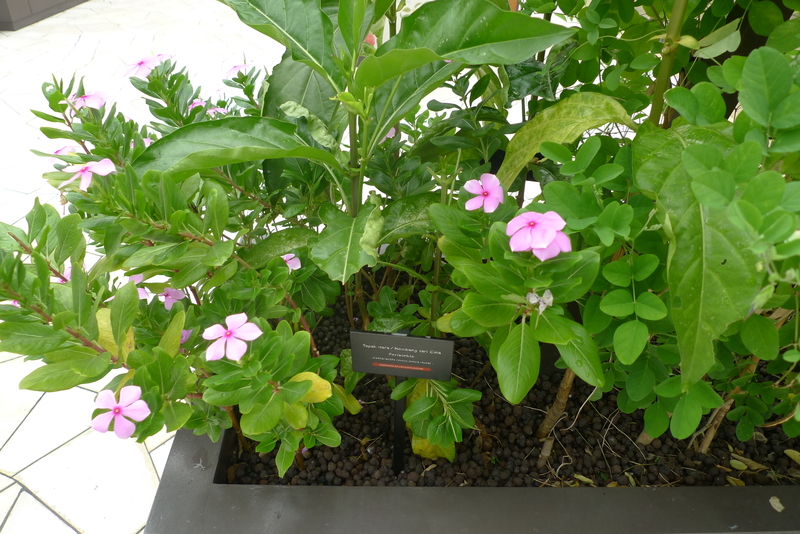 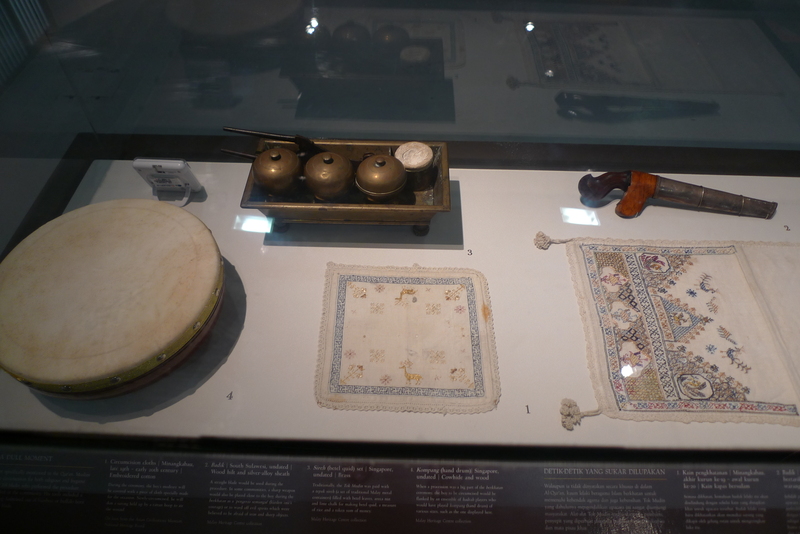 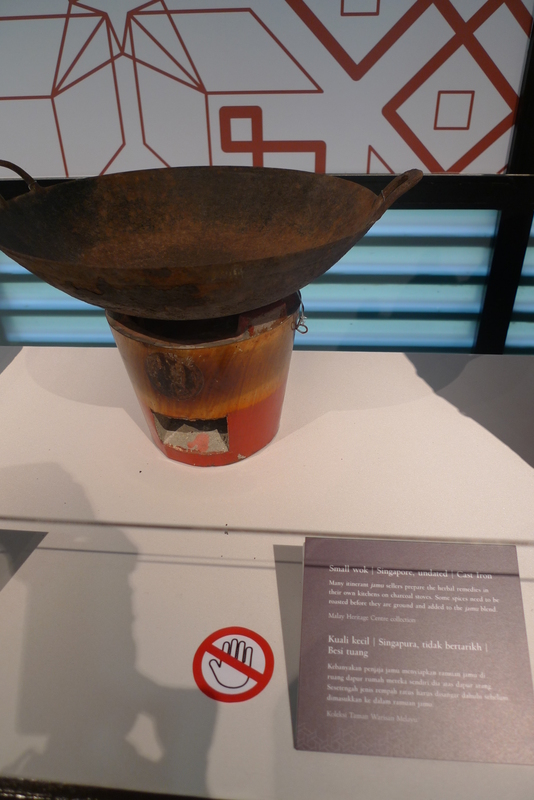 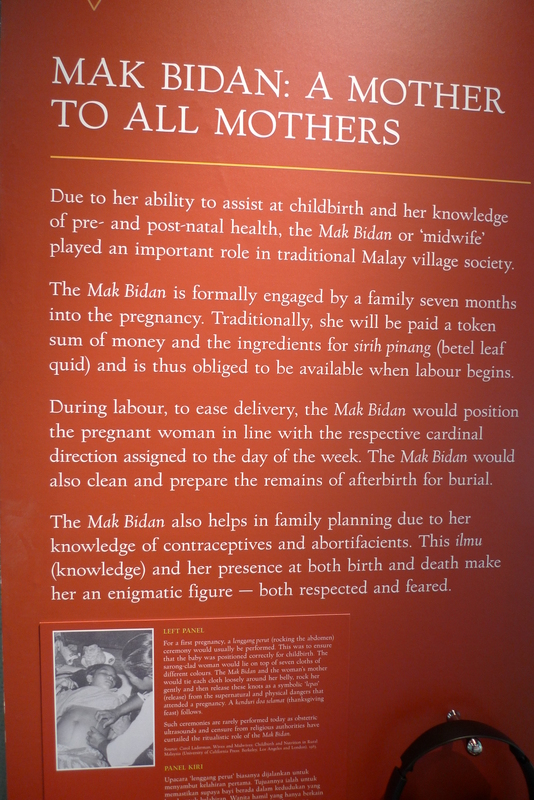 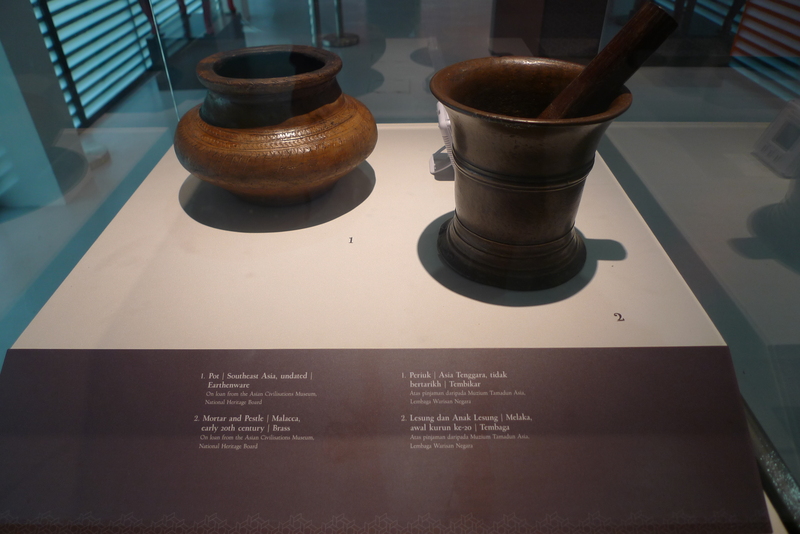 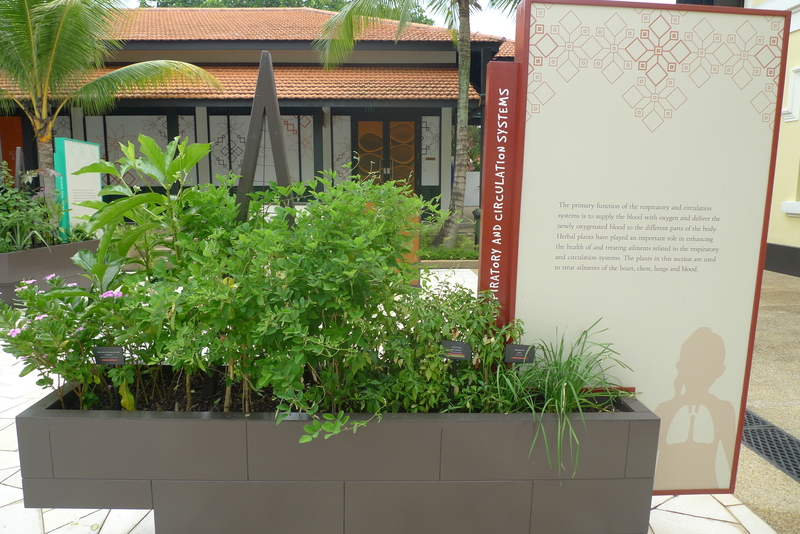 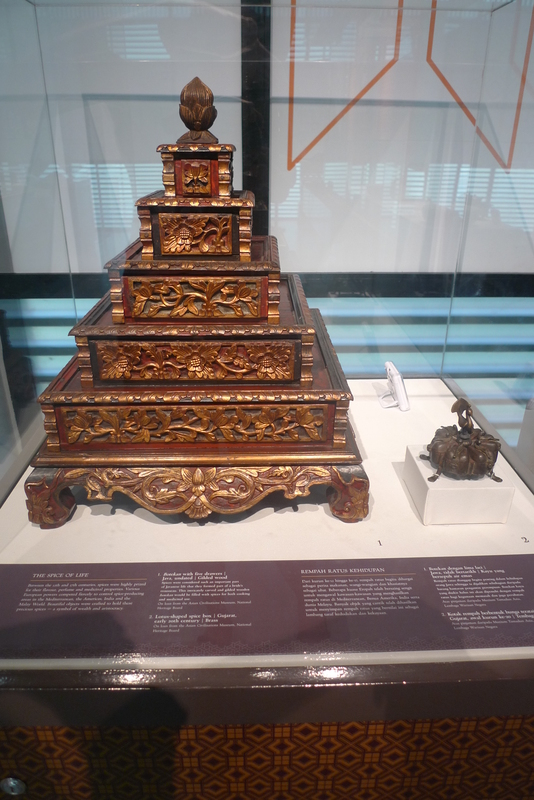 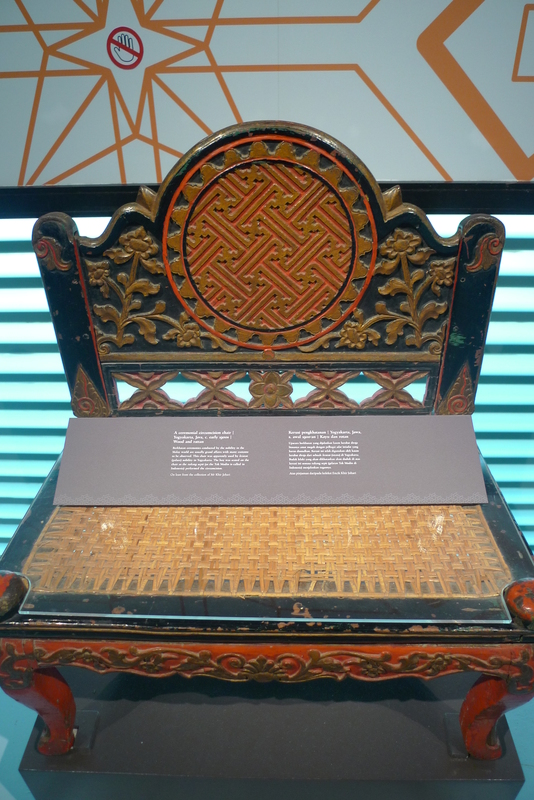 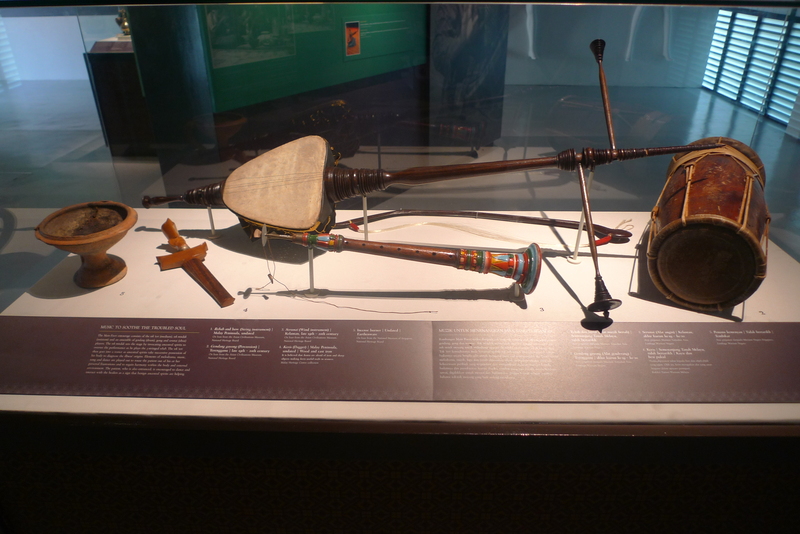 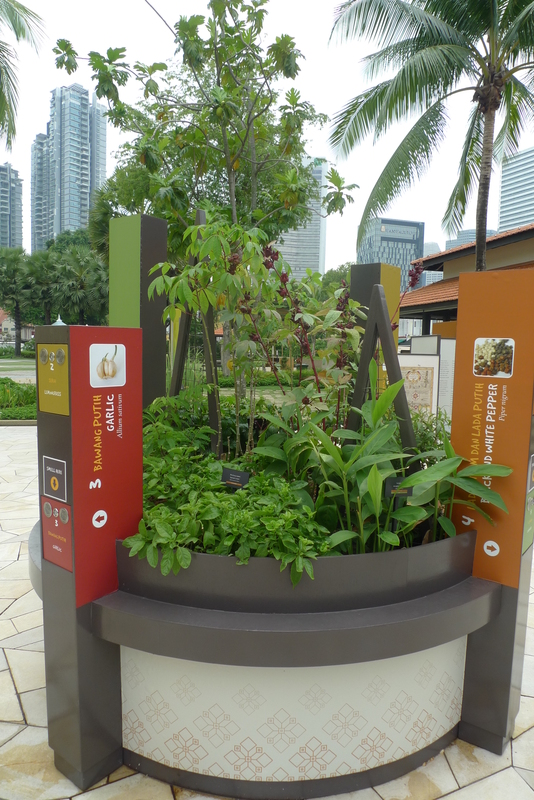 Here are some pictures of the Malay Heritage Centre, a cultural centre in Singapore to showcase the heritage, culture and history of Malay Singaporeans. 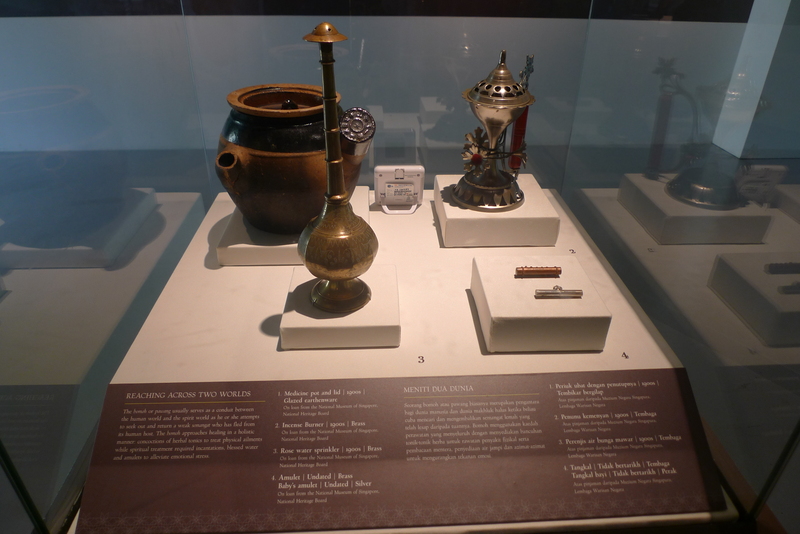 Totally enjoying this series…I especially loved the perfume bottles…so beautiful..I brought so many of them home from Egypt with me…Just loved them..